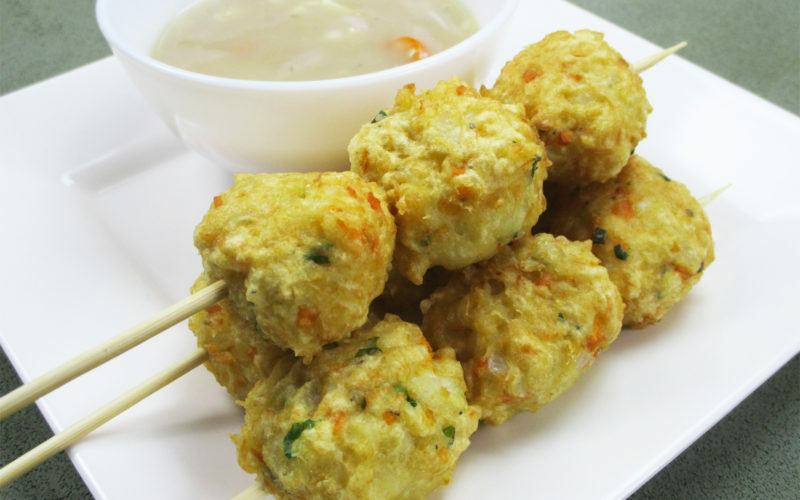 If you are not a fan of buying frozen fish balls, then you can definitely make some at home. It’s not that complicated to make, you can even use whatever fish you want. For this one, let’s use hasa hasa fish. If there’s one usual scene that you’d see on the Philippines streets, that people flocking in a fish ball stand vendor. 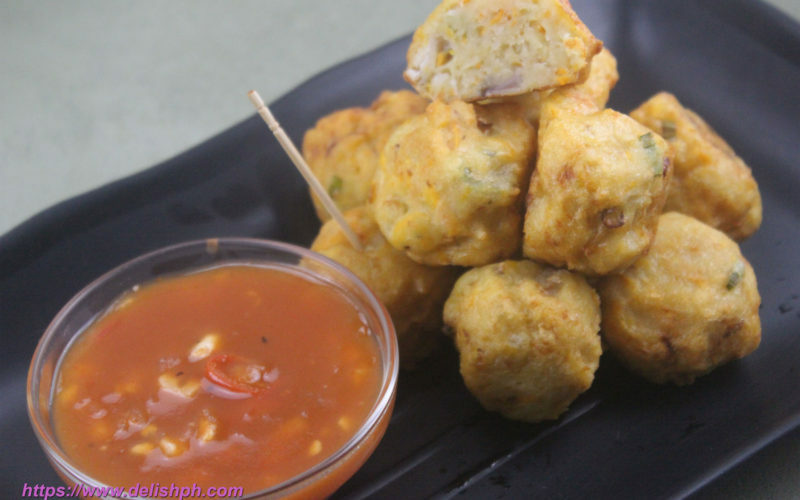 Fish balls is one common and all-time favorite street food of the Filipinos. Yet instead of buying it outside, why don’t you try cooking fish balls at home? Very easy and you can eat all you can. You can also make your own delicious fish ball sauce that suits your taste.